Looking to further your career as everyone’s ultimate nightmare? 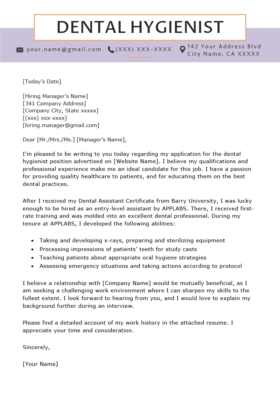 You’re in luck — we’ve got a dental hygienist resume sample and key writing tips that will get you causing dismay among adults and children who neglect their oral hygiene in no time. 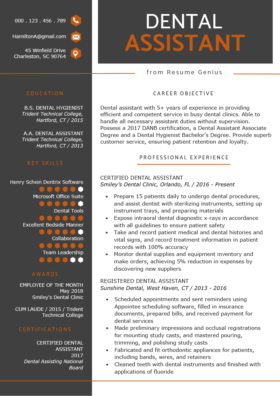 Here’s how to write a dental resume that will get you more interviews, faster. 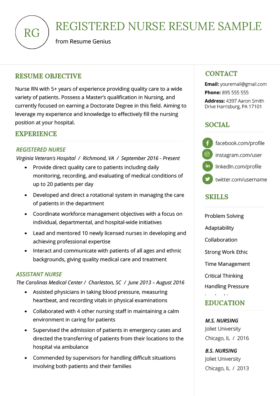 Follow these dental hygienist resume writing tips to ensure that you have a strong resume. We’ll make this as painless as possible. 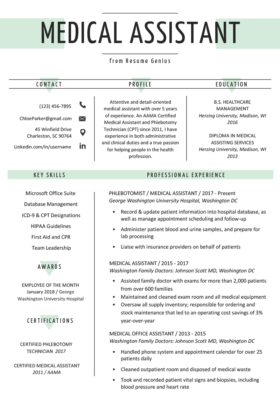 Updating your resume should be a bi-annual occurrence, but it’s easy to procrastinate and kind of painful if you let it go for too long. Interested in discovering every action verb in the universe? Those four bullet points represent 90% of what a hiring manager is looking for on a resume. 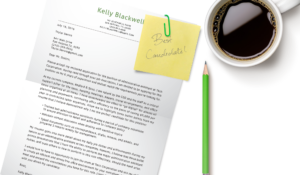 If they see that information at the top of your resume, it saves them time, and lets them know that you’re an ideal candidate. It’s critical that this information is clearly presented. We encourage you to read our in depth look at how to write a qualifications summary. As you can see, the candidate quantified how many new employees he trained and how many patients he treated daily. Quantifying this information on your resume gives the hiring manager a clearer picture of your previous experience, makes your resume more impressive, and makes it likelier you’ll get called in for an interview. This is called making your resume achievement oriented, and it’s proven to help create more interview opportunities. The Technical Skills section is where you should put all remaining keywords that you did not use in the rest of your resume, but should be included. You can even repeat keywords here, if they are important (such as Local Anesthesia Certified). Find out what other skills for your resume you can use to describe your abilities. Hiring managers can be lazy or inattentive, so repeating keywords can help you convey important information that they may have missed the first time looking over the resume. We wish you the best on your job hunt, and hope that your days of terrifying little children with sharp dental instruments will be long and glorious.